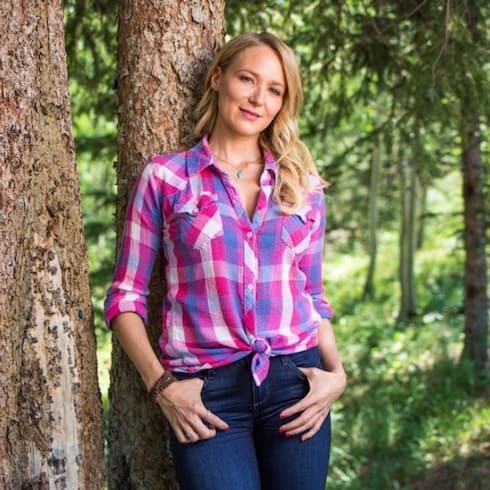 The Alaska The Last Frontier cast is now one bigger–and the new member is someone fans have been hoping for for six years: Jewel Kilcher, the family's famous daughter, will return to Homer for Season 6! Discovery has just released the first trailer for the Kilcher family's newest escapades, and Jewel herself has been sharing behind-the-scenes photos and video for weeks. Read on for the latest! The Real Housewives of Potomac reunion special is just around the corner, and spoilers regarding the show have already started to emerge from the contentious taping! Read on to see what started (most of) the many fights, and to check out a few pictures of the set and seating chart! A family dead set on some serious spring cleaning made an amazing discovery–the pet turtle they thought had run away from home in 1982 was actually alive and well in the attic. 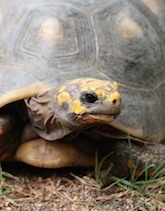 Find out how the creature managed to survive, and what the family intends to do with their beloved pet turtle, now that they're all reunited. Beyoncé, Kelly Rowland and Michelle Williams shocked the world with a surprise Destiny's Child reunion performance at last night's Stellar Gospel Music Awards show in Las Vegas! The three ladies teamed up to deliver a rousing performance of Michelle Williams' "Say Yes," which had also featured the trio for its studio release last year. Keep reading to watch a video of the full performance, which will not be broadcast on TV until April 5, as well as multiple video clips from audience members! PHOTO 7th Heaven cast — including Jessica Biel — reunites… Find out what they’re up to now!